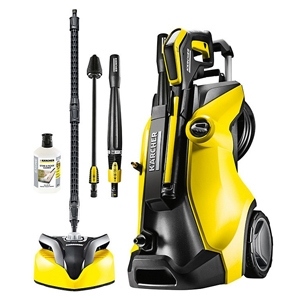 Karcher Karcher HDS 7/10-4 M Hot Water Pressure Washer The Karcher HDS 7/10-4 M middle-class hot water power washer reaches new levels of performance, reliability and economy. 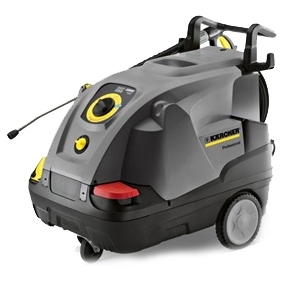 With innovative new features such as the ECO mode, offering fuel savings of up to 20% without compromising cleaning performance, this pressure washer provides customers with the toughness, cleaning power, and low running costs they demand. 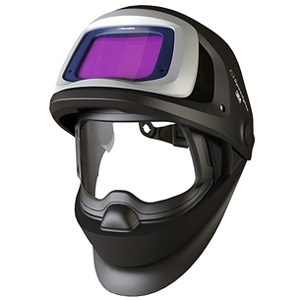 Product #: HDS7/10-4M £2700 Condition: New In stock! Order now! The Karcher HDS 7/10-4 M middle-class hot water power washer reaches new levels of performance, reliability and economy. 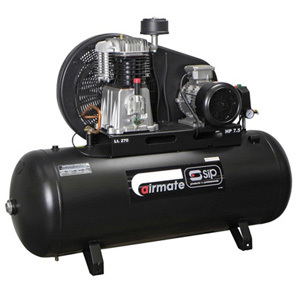 With innovative new features such as the ECO mode, offering fuel savings of up to 20% without compromising cleaning performance, this pressure washer provides customers with the toughness, cleaning power, and low running costs they demand. Efficient, economical, user-friendly: the HDS 7/10-4 M from Karcher is a single-phase, heated, entry-level high-pressure cleaner in the Karcher Middle class. The HDS 7/10-4 M is fitted with a 4-pole electric motor (240 V) and offers extensive equipment and perfect balance between outstanding cleaning results and maximum environmental protection. The power washer also offers maximum user-friendliness for you as the user with the intuitive control panel, LED displays and sophisticated mobility concept simplify operation, handling and transport of the machine. 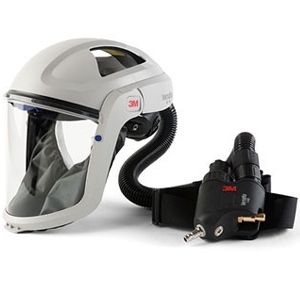 You may require an Easy!Lock Adapter with this machine to make it compatible with other Karcher accessories. Please view our Karcher Easy!Lock Adapters page to check compatibility and purchase an adapter.